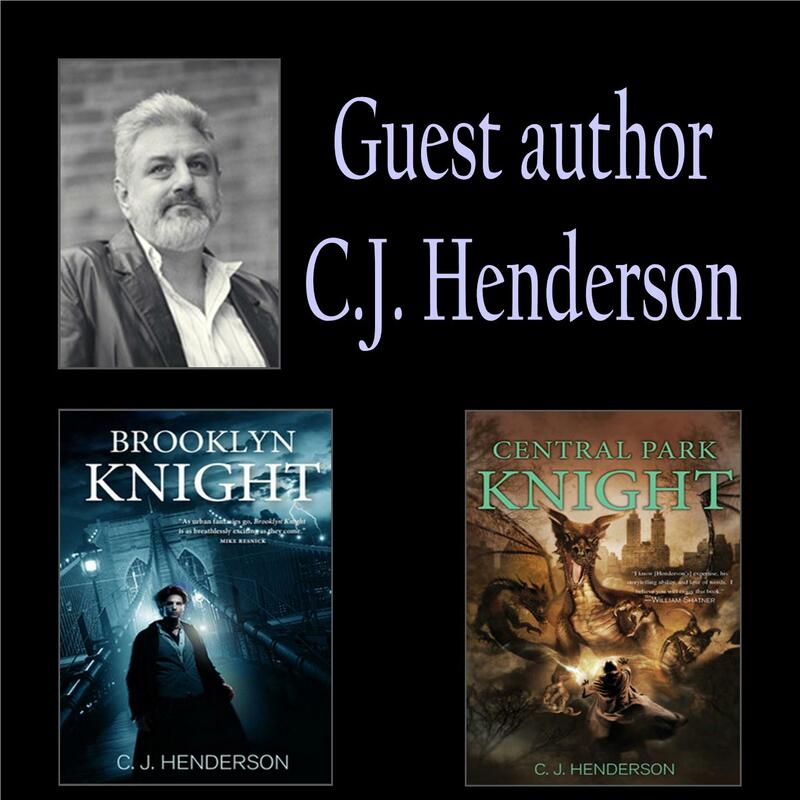 From the Shadows: Guest Author Interview: C.J. Henderson + Giveaway! I need to read these books!! Sounds like they're right up my alley! Count me in, thanks for the giveaway! please toss my name in the hat while I run off to add to my wishlist just in case. These sound really good. Thanks for the giveaway! Never heard of this before but it sounds awesome!! Yeah, more great reads from another great author! this is an exciting new series i'm eager to try. the idea of acquiring tools from a museum is intriguing. sounds like a great author! Thanks for all the wonderful comments everyone. I'm kind of late jumping in. Fool that I am, I thought people were going to be asking questions of me. Sometimes those of us who don't get out much get confused. I certainly hope you all go over to the website and check out some of the Piers Knight short stories. Also hope you like them. So, do consider this an open invitation to ask anything you'd like. I'll be monitoring the page here the rest of the day. And, thanks to everyone who wrote in. I enjoy his stories. Thanks for the interview, I really enjoyed it. New to me - would love to win! Thanks for hosting. Still no questions, but I sure do love what everyone has to say. 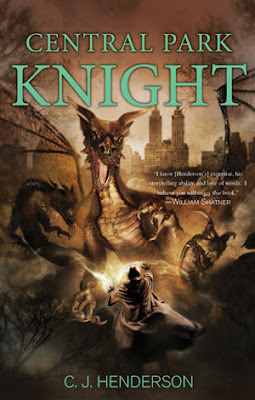 For everyone that doesn't win, once again, let me invite you over to my website to read the Piers Knight short stories that are posted. 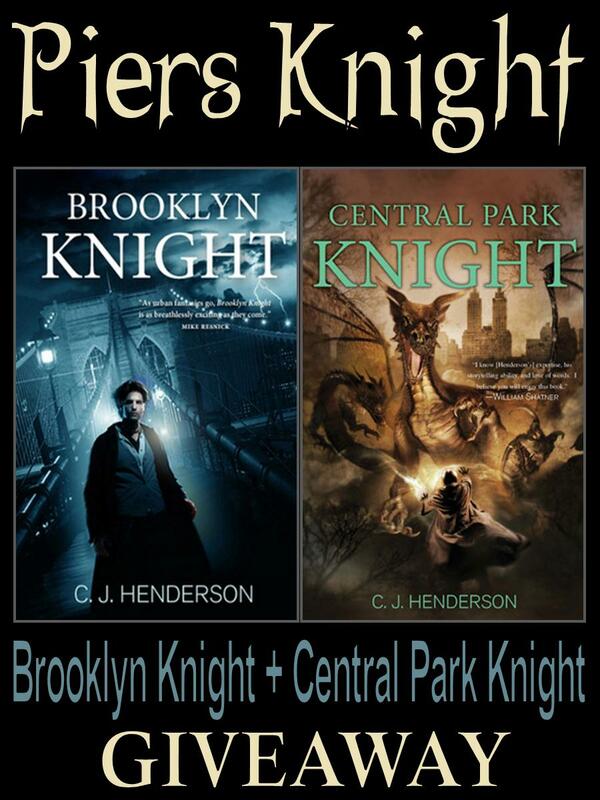 They'll be up until the end of may to celebrate the release of Central Park Knight. Do feel free to go to the "Contact Us" and send me any comments you might have. I love to find out what people think. And, I've answered all my mail for 35 years, so even if you hate something, I'll still write back. Sounds like my type of book! I so love the sound of all these comments. Whoever wins, I hope you'll come to my website and tell me what you think of the books. And, anyone else who picks one or both of them up, again, please come and chat a while. 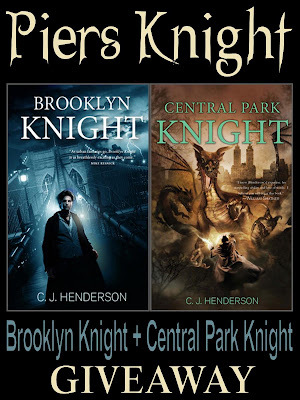 I'm dying to know what people think of "Central Park Knight" especially, since it's new and all. Thank you all for participating. It was a real boost to read so many favorable comments. Living in Brooklyn and having a partner who was a volunteer in the Museum brings this series very close to home. I'd love to win both books and share with my partner. "She's an intern at the Brooklyn Museum." Now I'm wondering if she might have worked side by side with your partner. Small world. Sounds good.Thanks for the giveaway! Even more comments. Thanks for writing in everyone. Whoever wins, I sure hope you'll drop me a line at www.cjhenderson.com. I would really like to hear what you think of the books. Good luck to everyone! I have not won any of the books, could this be the one? Yeahhhhhh, I won!!! !